Here at SERVPRO of Universal City / St. Hedwig, we offer services that include fire and water restoration. 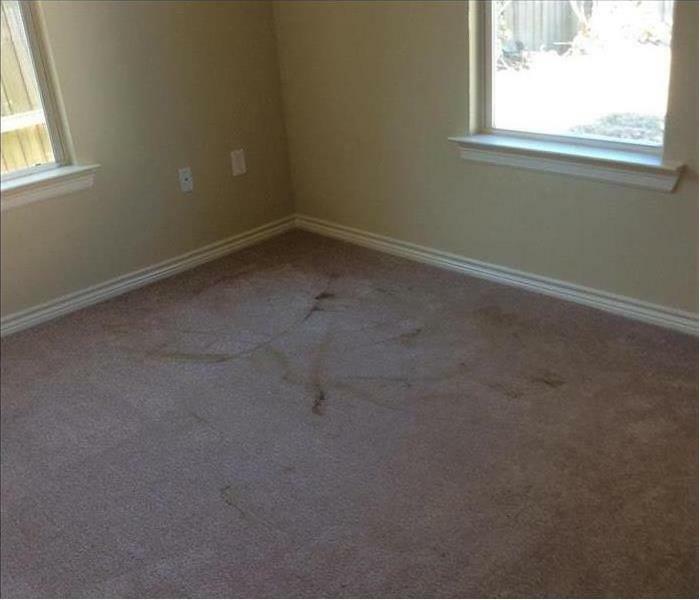 What many people may not be aware of in San Antonio is that we offer residential cleaning services as well. 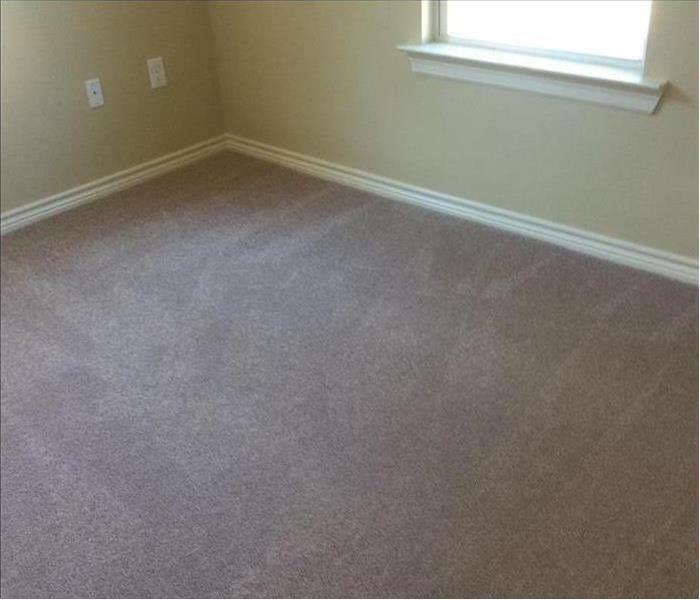 We clean carpets, hardwood floors, air ducts, ceilings, and walls. In regards to our equipment, all appliances are up to date, and is always monitored when in storage. Some of our equipment includes air movers, dehumidifiers, thermal foggers, and extractors. We bring this equipment with us so that we are prepared for any matter. We have these appliances because we want you to be well taken care of from the smallest issue to the biggest issue.